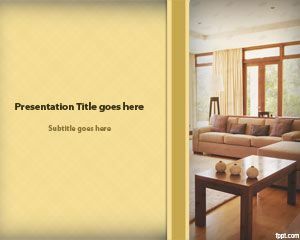 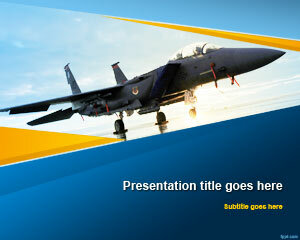 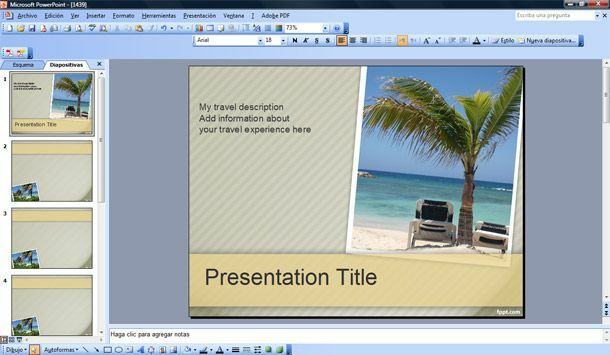 Download free travel PowerPoint templates for presentations. 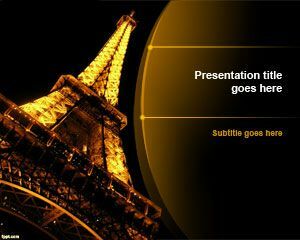 This collection of free travel PowerPoint templates can be used for Microsoft PowerPoint presentations as travel backgrounds for presentation slides. 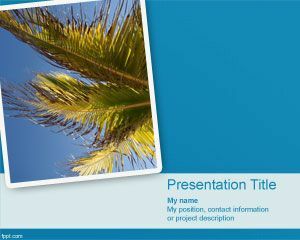 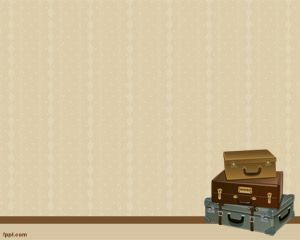 You can download free tourism and travel background designs for presentations in PowerPoint. 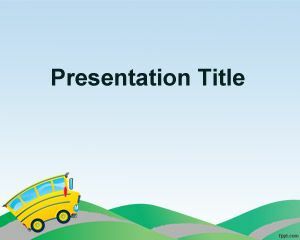 If you are looking for affordable, low-cost, premium Travel PowerPoint Templates for Microsoft PowerPoint 2010, 2007, 2013 and 2016 then you can subscribe to download any of the following presentation templates and animated cliparts by PresenterMedia.